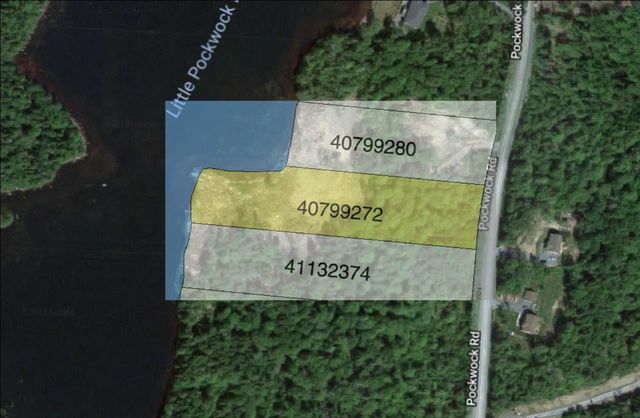 1558 Pockwock Road, Hammonds Plains (MLS® 201824116 ) Hammonds Plains lakefront lot on Little Pockwock ready for your home to be built! This end of the road is peaceful and lakefront living could't be more affordable. 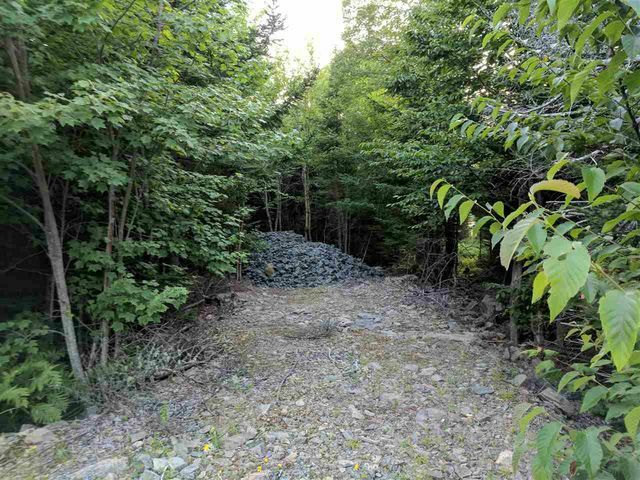 The property is zoned GU-1 (General Use), allows for a variety construction options! This lot will require well and septic service. HST over and above price. For more information on the potential here, call today!